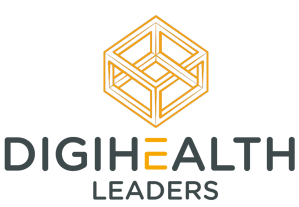 Partnership opportunities at the Digihealth Leaders offer business development opportunities, brand awareness and enhancement, exclusive access, thought leadership, customer education and more. If you’re building a digital health business contact us today to see how we can help you. Apart from registering to attend as a delegate, there are multiple ways to get involved in the Digihealth Leaders. Several opportunities to raise your profile, demonstrate thought leadership and educate our audience about your offering. Book a stand and gave a dedicated area to exhibit your company and hold meetings. Present your company in our showcase for investors. Join high impact panel discussions and roundtables. Help us promote the conference as an official partner. IPO Bootcamps and several focused workshops available. Book delegate and partnering tickets for you and your team. Group discounts available.